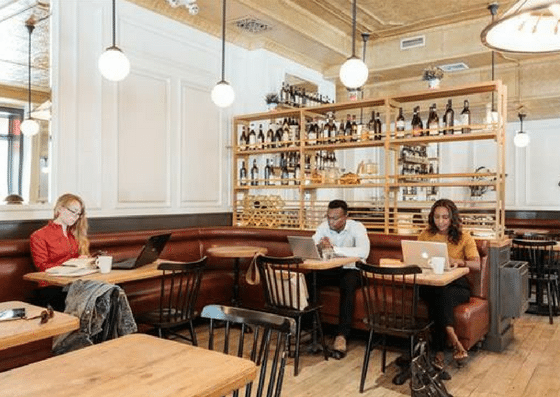 Spacious @ Bar Primi — located at 325 Bowery, New York, NY — provides coworking space for $129 per month, $357 per quarter, and $999 per year. They also offer a free one-week trial where you can try any Spacious location. Their amenities include meeting rooms, receptionist services, unlimited coffee & tea, and more. Spacious @ Bar Primi offers a free trial for one week. 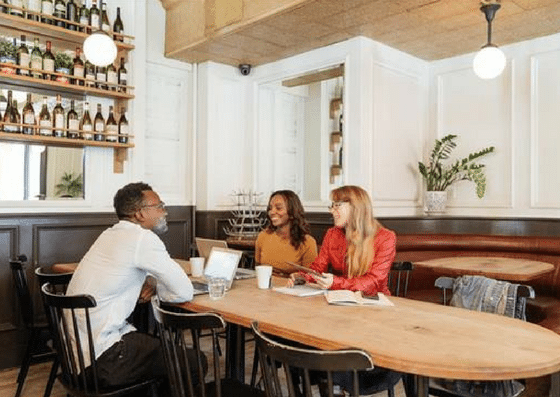 Their monthly coworking membership costs $129 per month. Their quarterly membership costs $357/quarter, which works out to $119/month. Their annual membership is $999 per year and is equivalent to $83.25 per month.